Yesterday when we read in Psalm 18 about how our perspective on the day will determine the kind of day that it will be. Will it be good, or bad? A lot of that will focus on the way that we choose to look at things. Today, we look again at Psalm 18, but this time, we focus on why in the world that God will save us in times of trouble. Why is it, when the perspective looks bad, that we can have hope? Why can we cling to that notion, even when things look really bad? He rescued me from my strong enemy and from those who hated me, for they were too mighty for me. They confronted me in the day of my calamity, but the Lord was my support. He brought me out into a broad place; he rescued me, because he delighted in me. 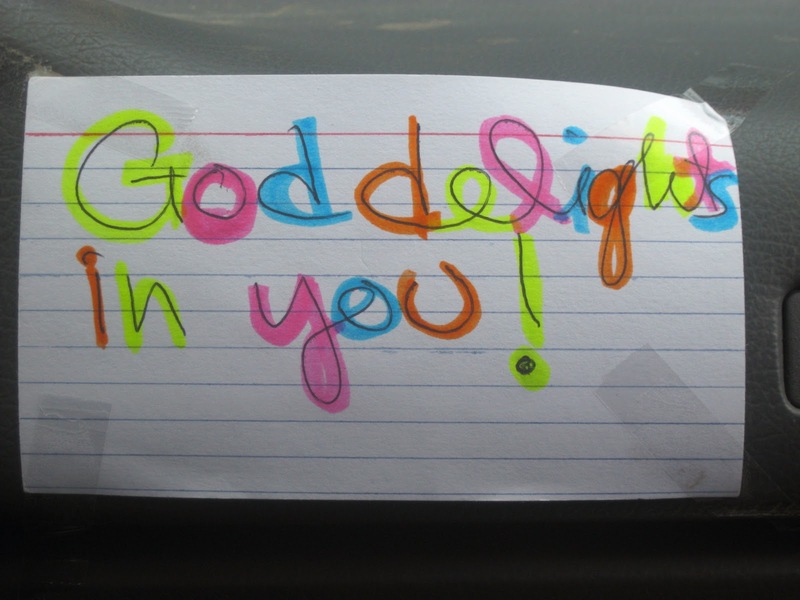 God delights in you. It isn’t just that He’s proud of you, or He loves you, or any of these things. He delights in you. You make Him happy. Think about that. You bring a smile to the face of our awesome God. You bring Him joy. You delight Him. That’s how precious you are to Him this morning. Now, this doesn’t mean that things will be perfect. We see in the text that the the Psalmist was in a place of great trouble and great worry. He was afraid. He felt as though things were going to end badly. It didn’t look God. And then God stepped in and saved the day. Because God delighted in him. He does the same for you today. Trust. Hope. Believe. Know. God delights in you. And He will be there for you, in your moment of need. Today, we know that to be true.